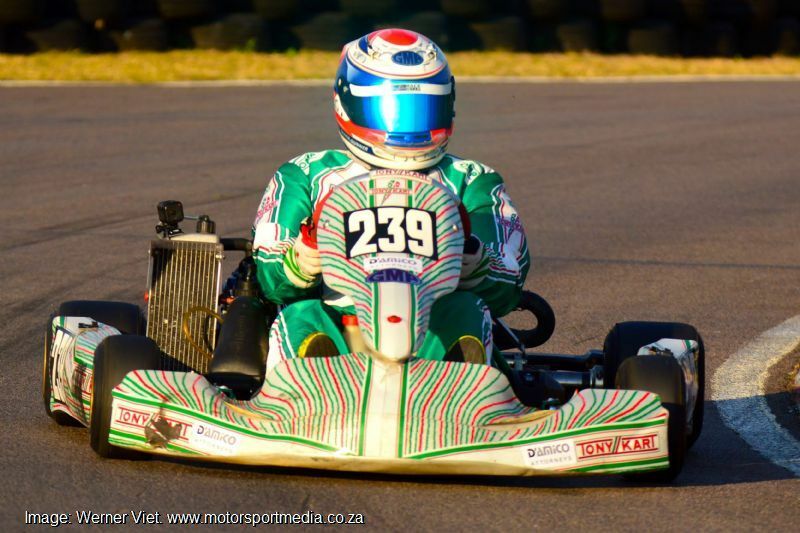 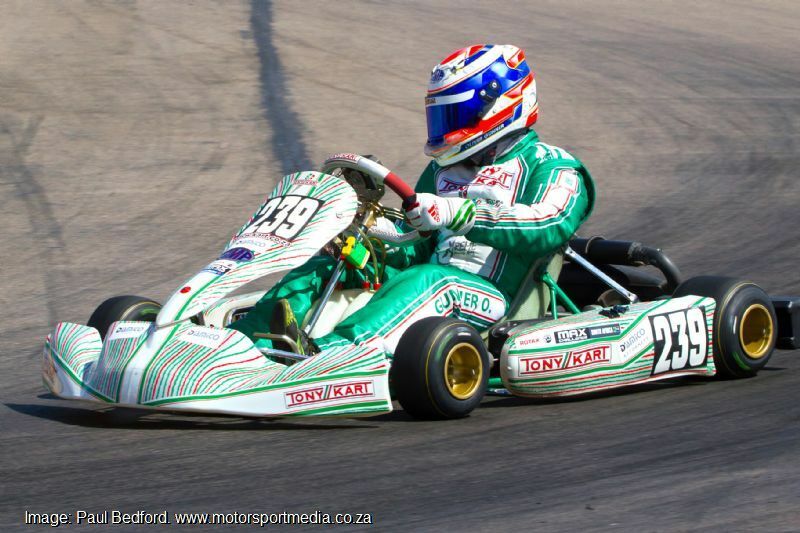 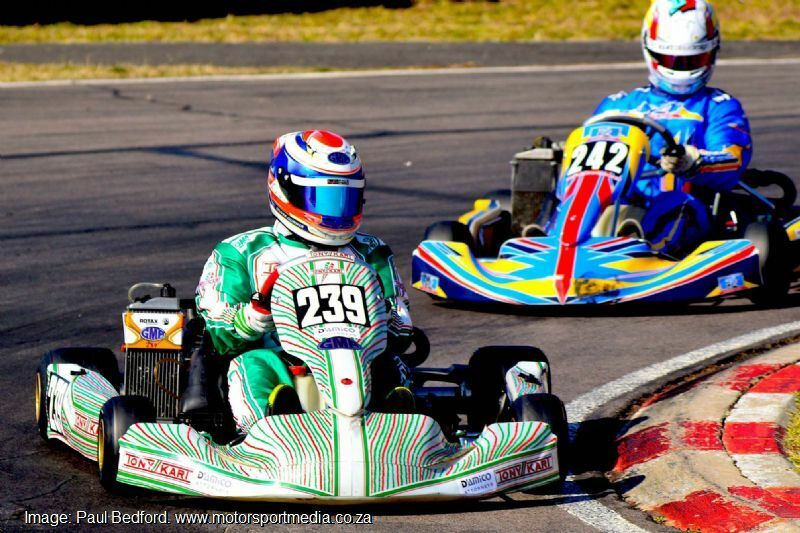 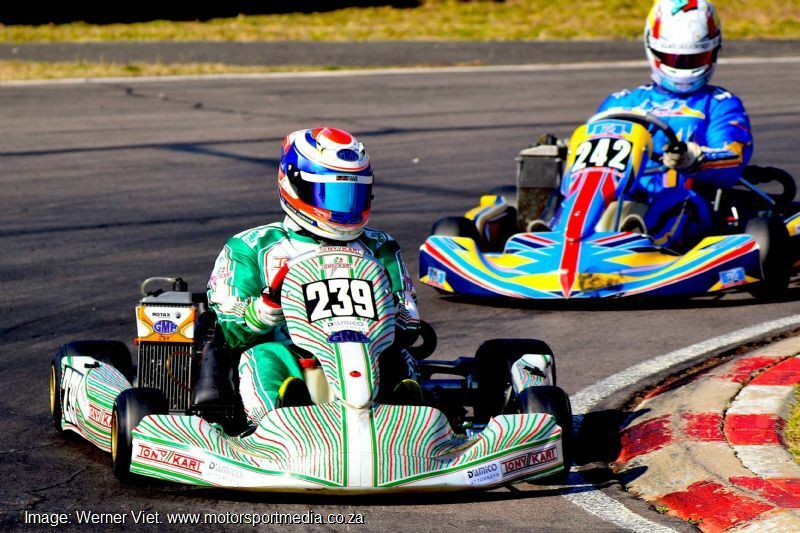 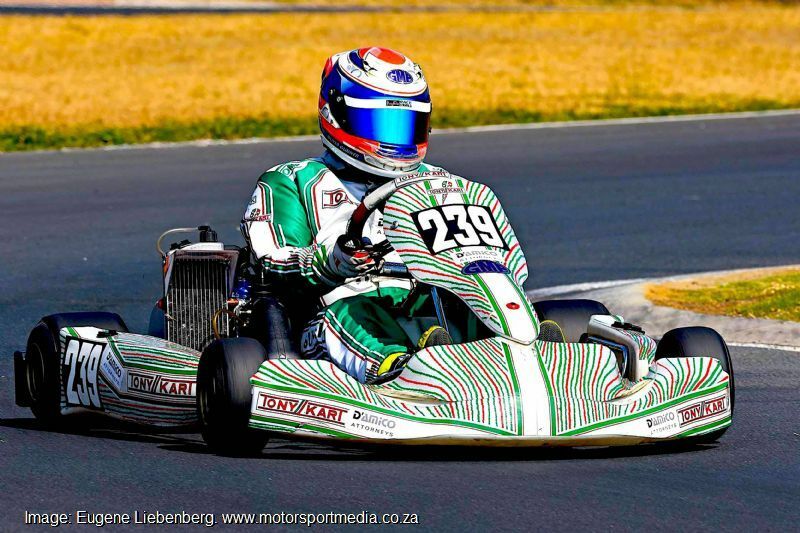 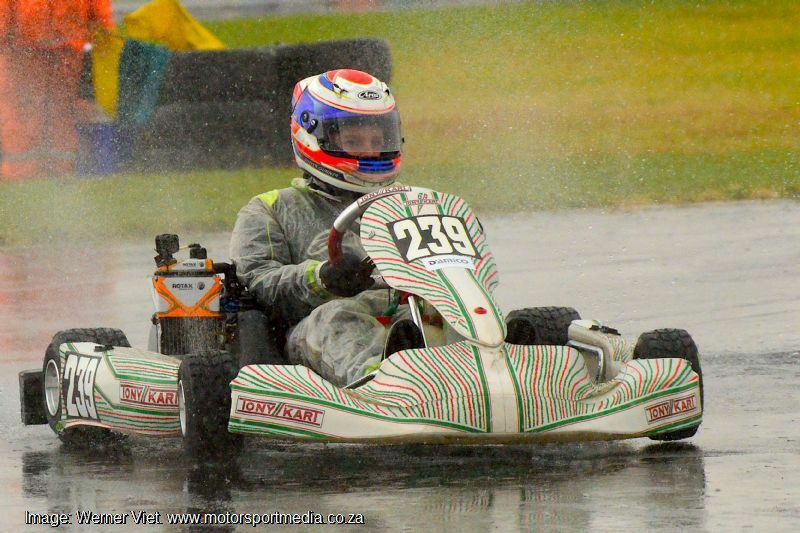 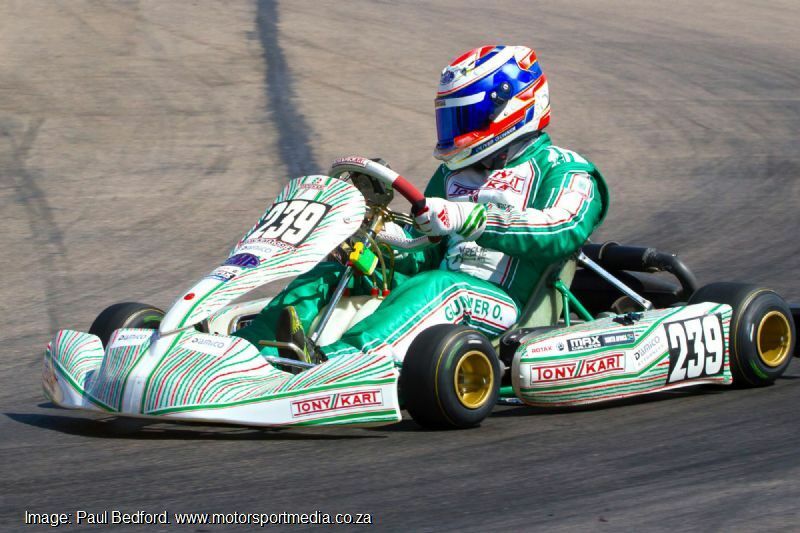 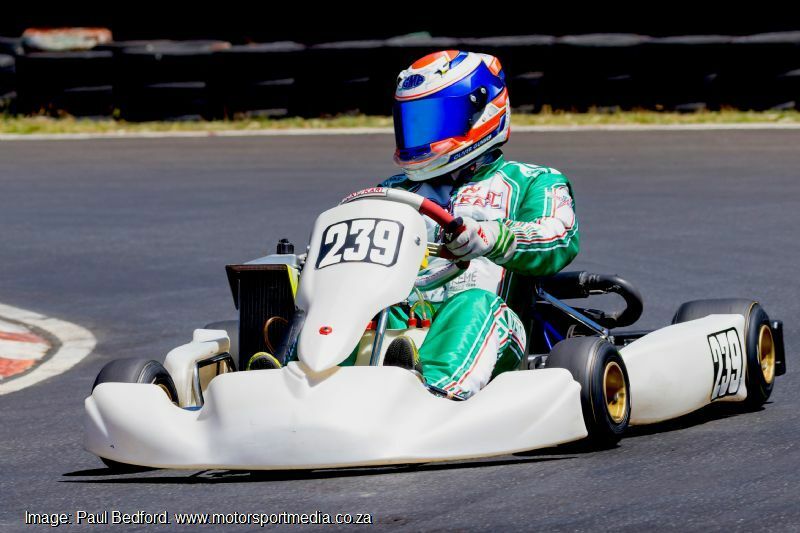 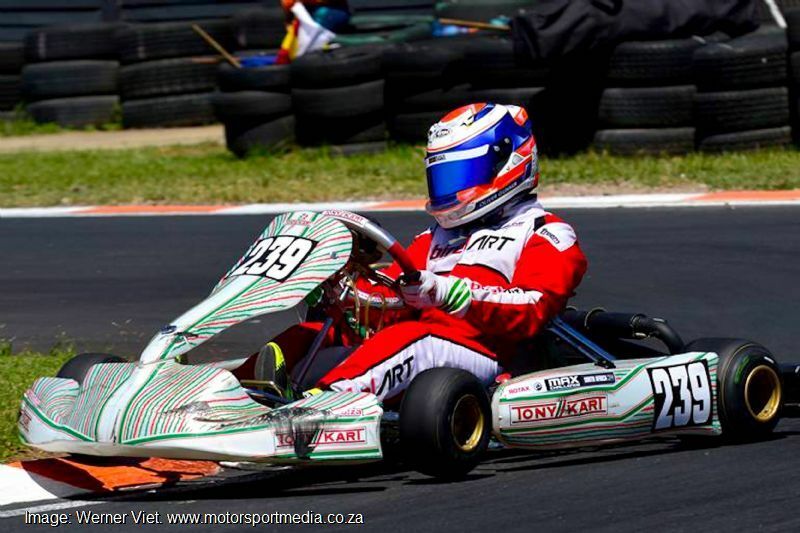 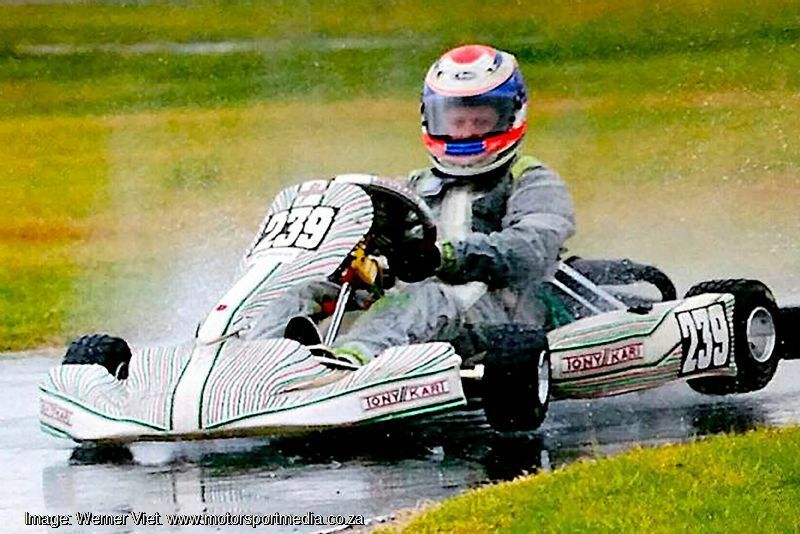 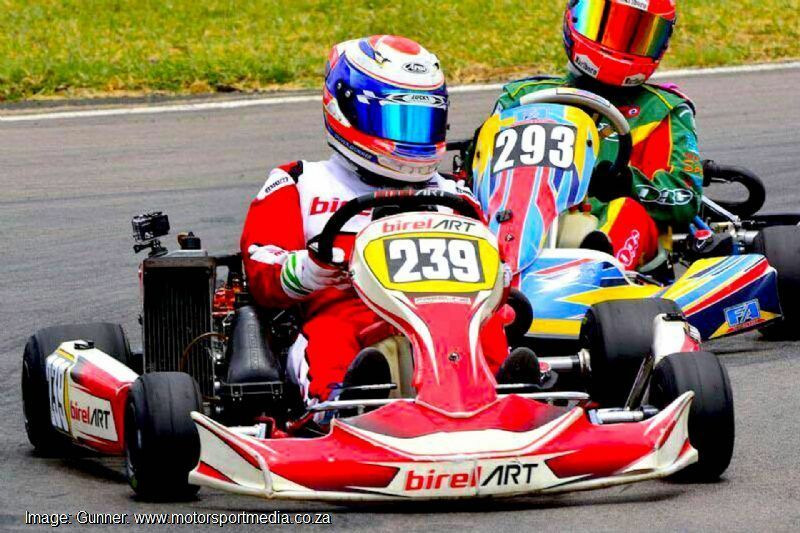 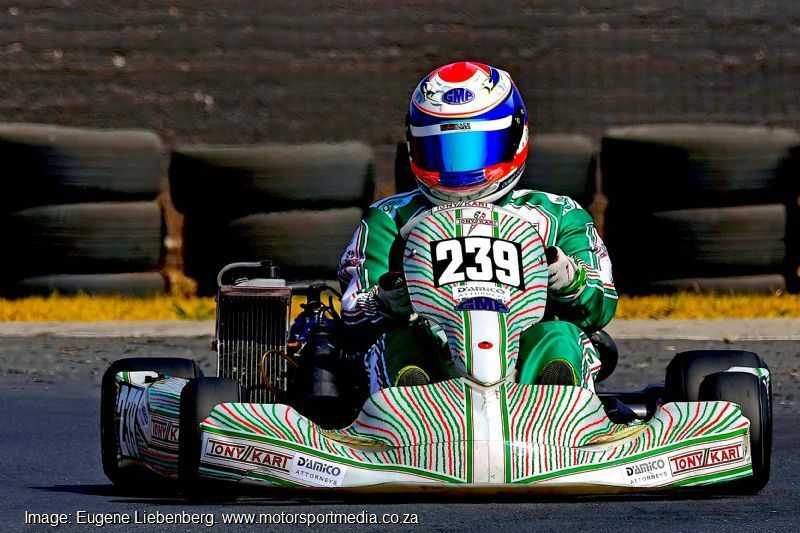 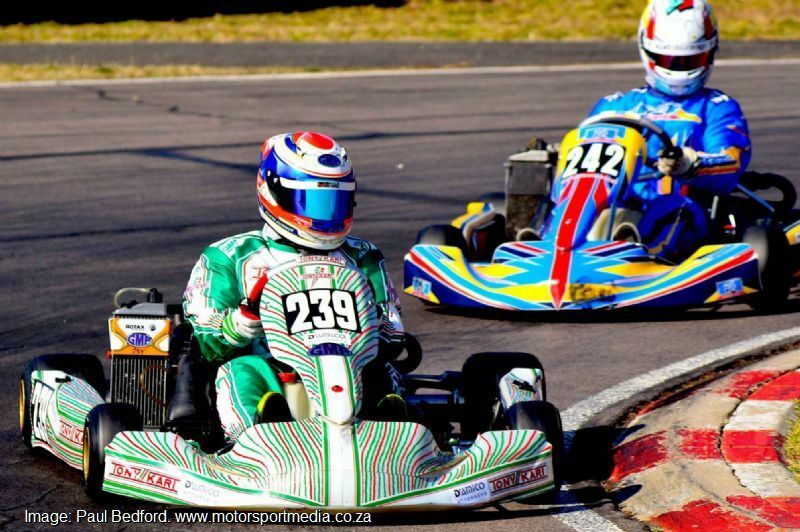 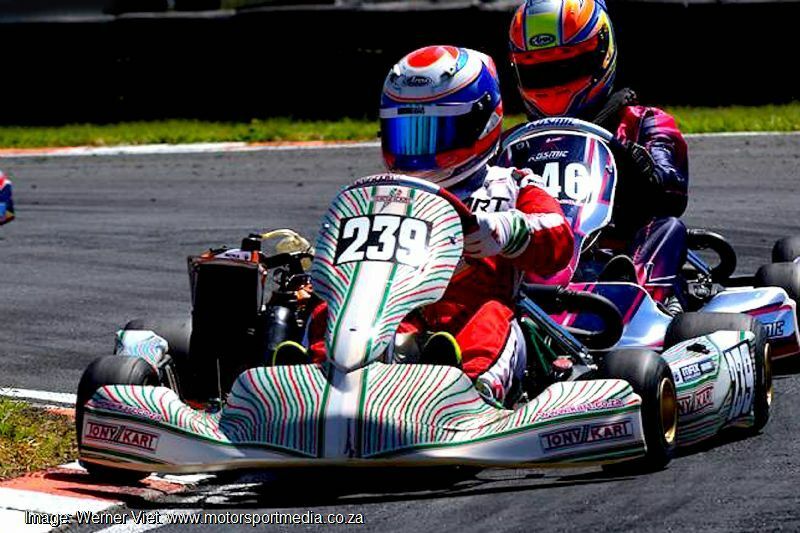 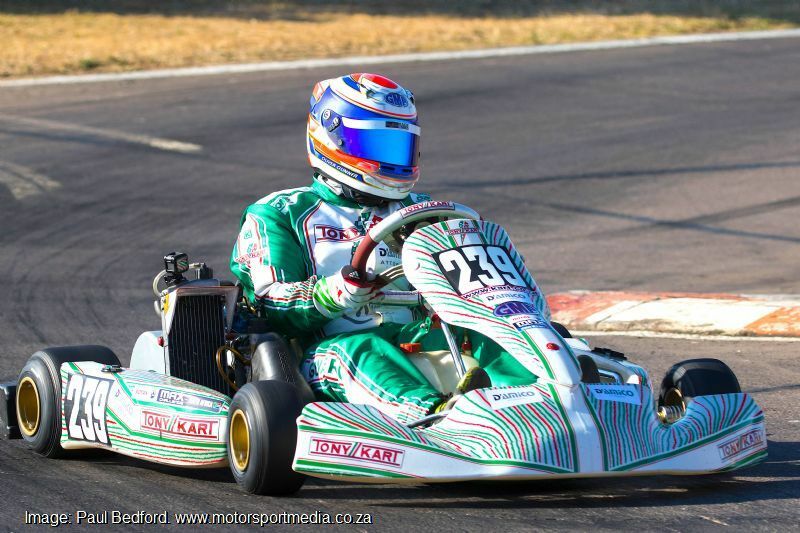 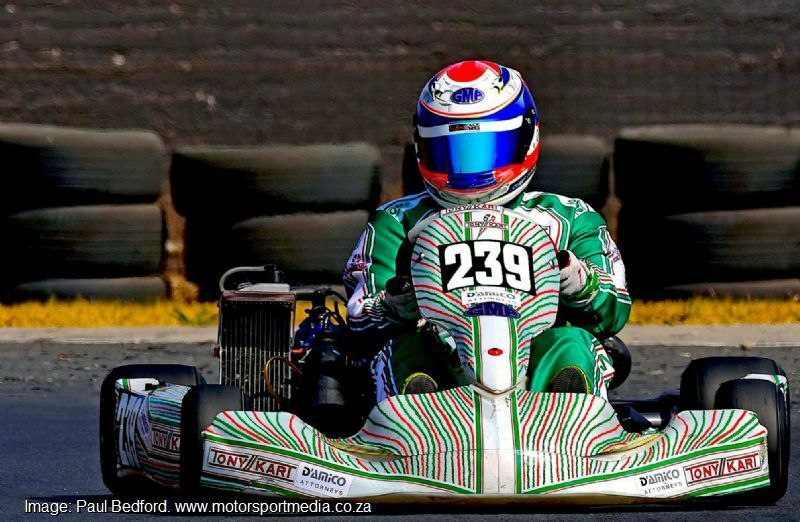 Bryanston teenager Oliver Gunner is racing the Northern Region and SA National Championship s Karting this season. 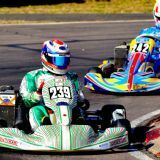 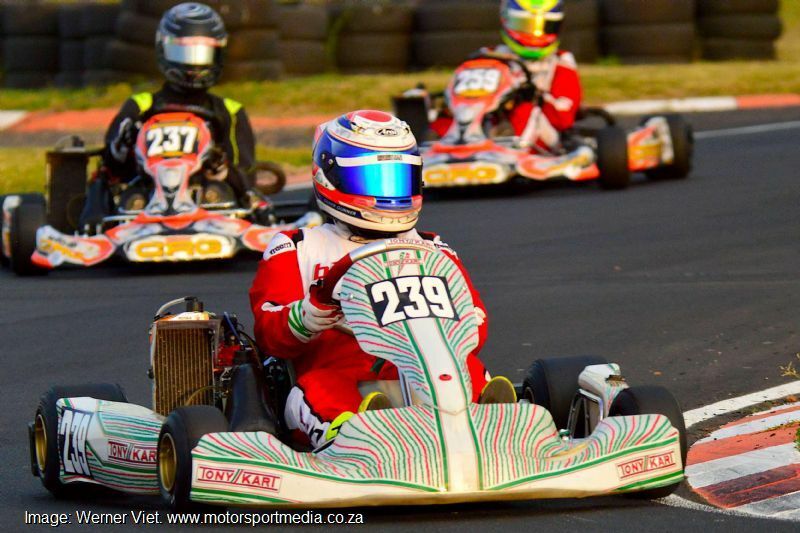 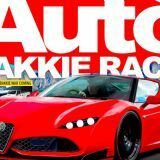 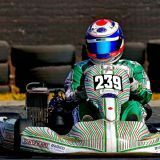 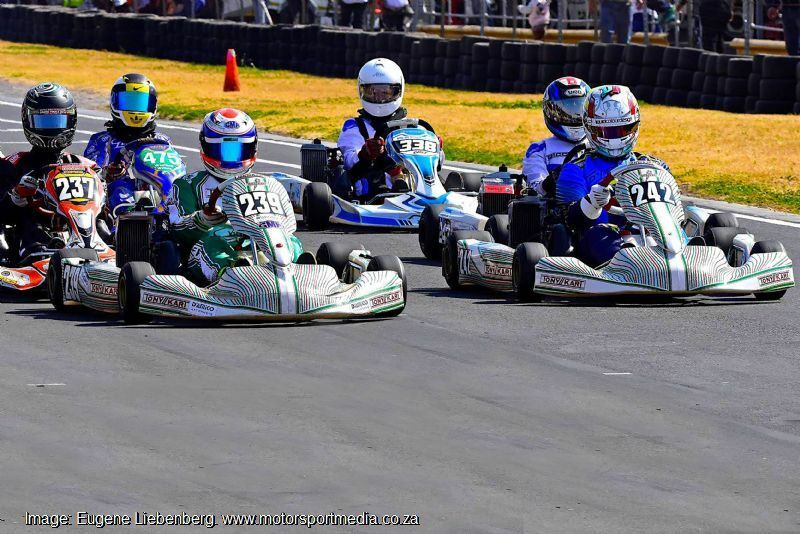 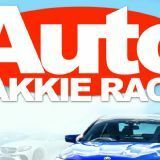 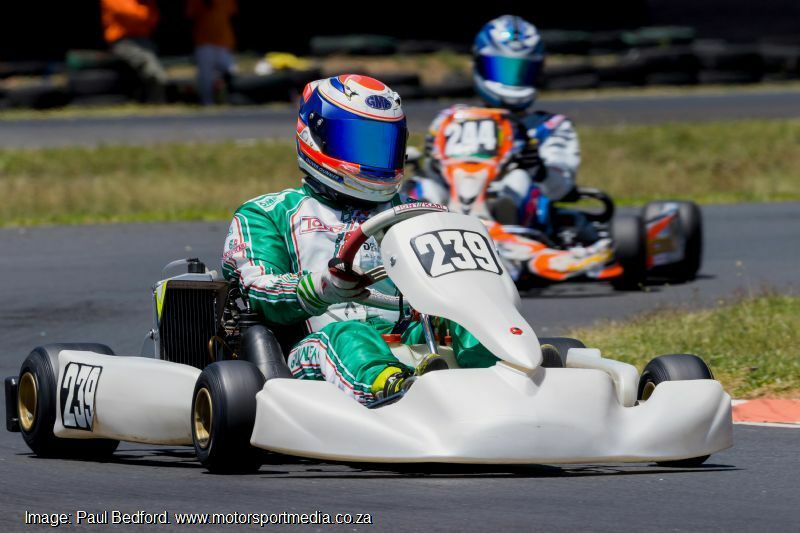 While he only started karting in 2014, the former Gauteng provincial shot first raced Junior Rok before moving over to Junior Max for the last two years and then graduating to the open class Senior Max for 2017. 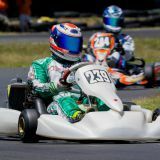 Gunner had a great run in the previous Northern Regions round, ending third, but this weekend he’s keen to take a step or two up the podium. 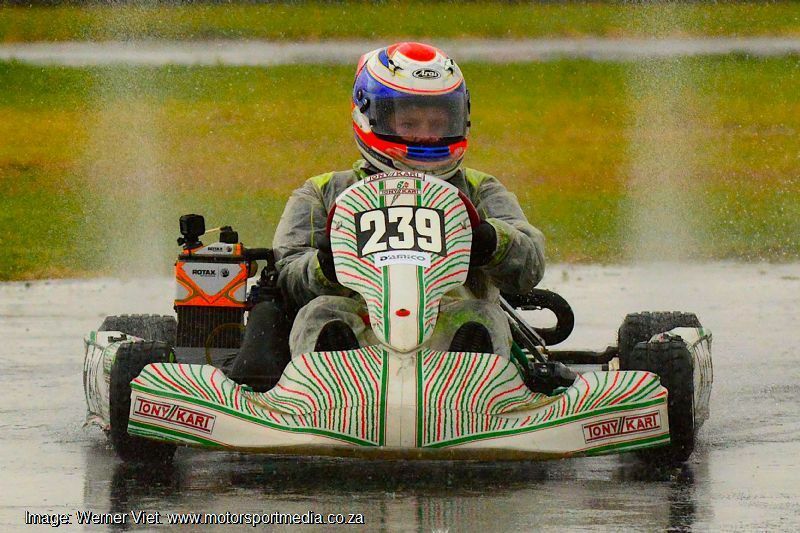 “We have will keep working hard on set-up and I’m hoping to be able to mix it with the the top guys right through the season ahead.